The 2018-2019 l’Auto-cadet fundraising campaign draw took place on Thursday, March 14, 2019 at Brossard Chevrolet Buick GMC. 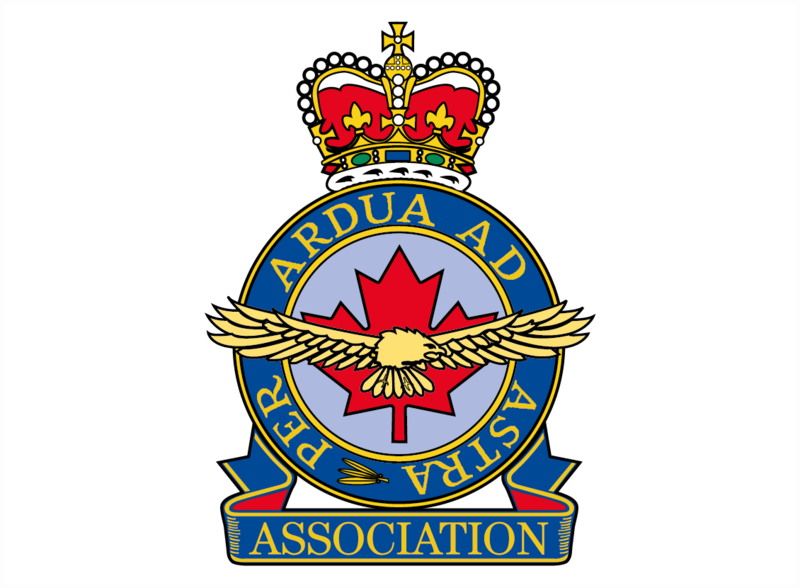 The Provincial Committee of the Air Cadet League of Canada – Quebec and Ottawa Valley (PCQOV) – is a civilian charitable organization, based on directed volunteer participation. Its mission is to stimulate in youth aged 12 to 18 an interest related to aviation and aerospace, while promoting the benefits of an active and healthy lifestyle. The program contributes to the development of responsible citizens who will participate actively in their community projects. As the program is offered free of charge, your donations will help provide unique activities and opportunities for tomorrow’s leaders. Are you between 12 and 18 years old, dreaming of adventures and new challenges? The Air Cadet program is perfect for you, regardless of your areas of interest. 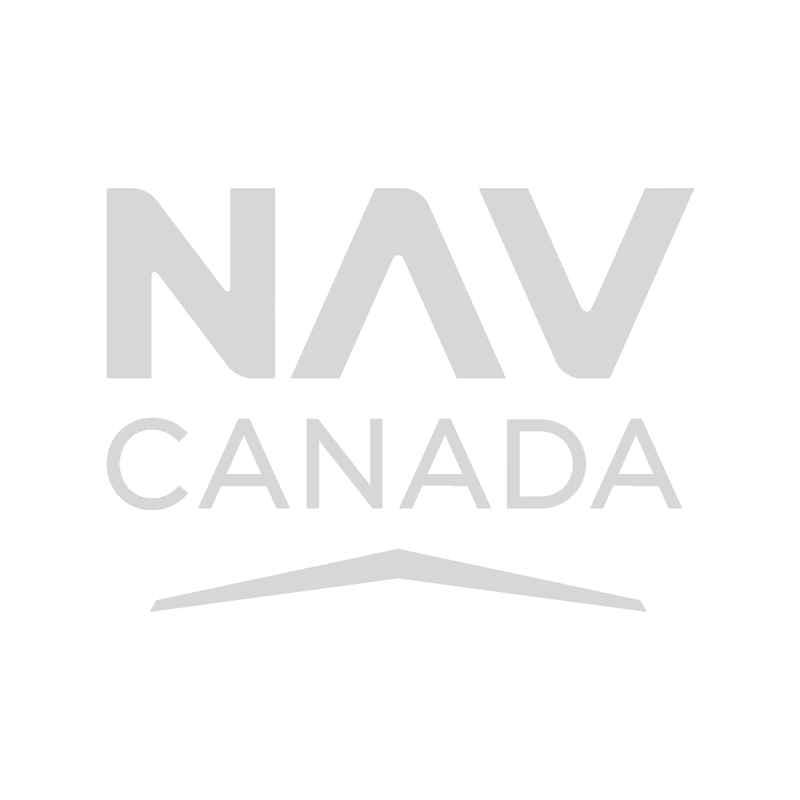 You want to support the Air Cadet program and help provide unique opportunities to youth? Join the League and discover a world beyond compare! Are you a former Air Cadet? Whether you are looking to share your experiences, get involved in the League or simply keep in touch, the Provincial Committee of Quebec and Ottawa Valley would like to hear from you. The L’Auto-Cadet campaign is the main fundraiser of the Quebec and Ottawa Valley Provincial Committee. 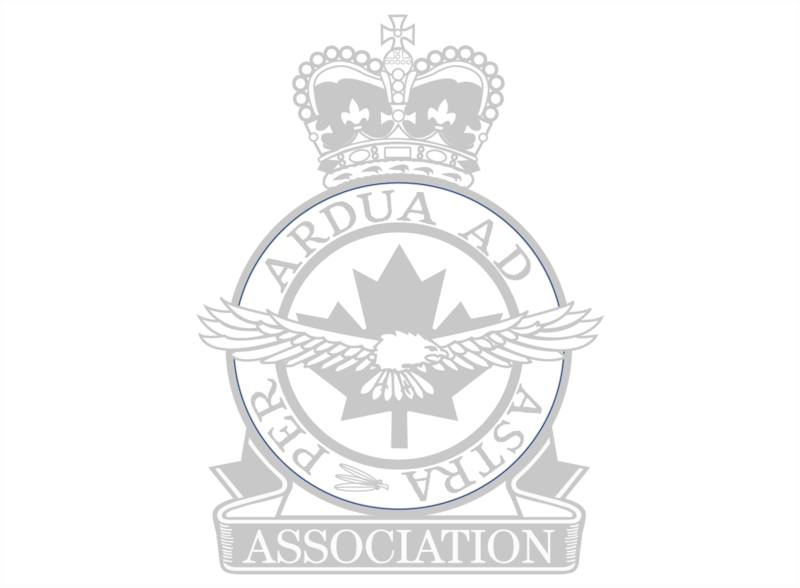 The Provincial Congress brings together cadets, civilian squadron members and officers of the Eastern Regional Cadet Support Unit (RCSU-Eastern) for a weekend of training and information sharing related to squadron best practices and management. The Provincial Effective Speaking Competition provides an opportunity to all cadets finalists from Regional Competitions to display their public speaking skills. The provincial Band and Drill competition is a unique event that allows cadets to develop their team spirit and refine their attitude in authority-driven situations.